LIMA — The Kiwanis Club of Lima announced the charter of a new Circle K at Ohio State University-Lima. 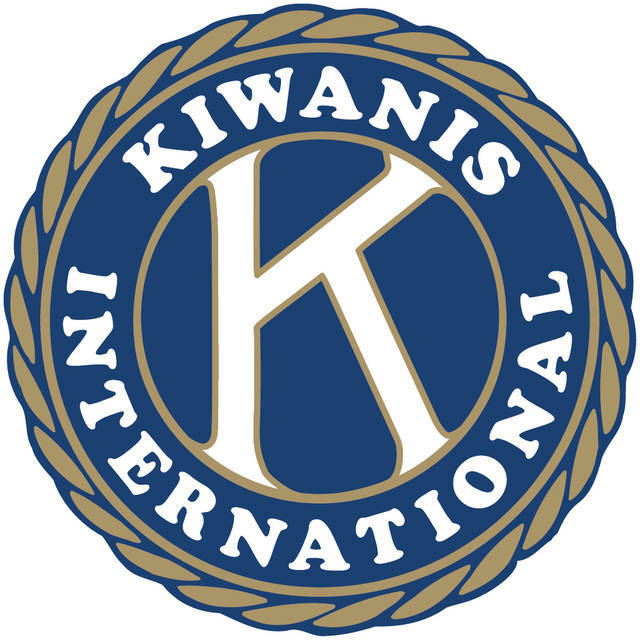 Members of the Kiwanis club will join OSU-Lima administrators and faculty at 5:30 p.m. Tuesday at the Perry Webb Student Life Center for a charter celebration. Circle K International is geared toward college and university students who are responsible citizens and leaders with a lifelong commitment to community service worldwide. More than 30 students are eligible to be inducted as charter members at Tuesday’s event. These students will join the more than 350 members of the Kiwanis Family of clubs in Lima/Allen County.